Local residents are being urged to use NHS services wisely and ensure they choose the right service for their illness or injury. Pharmacies can help with a range of things including aches and pains, hangovers, colds, emergency contraception, and non-prescription medication. There are a number of Minor Illness and Injury Units (MIIU) across the county that can treat a range of minor illnesses and injuries such as sprains and strains, broken bones, minor burns and scalds, minor head and eye injuries, bites and stings. No appointment is required. 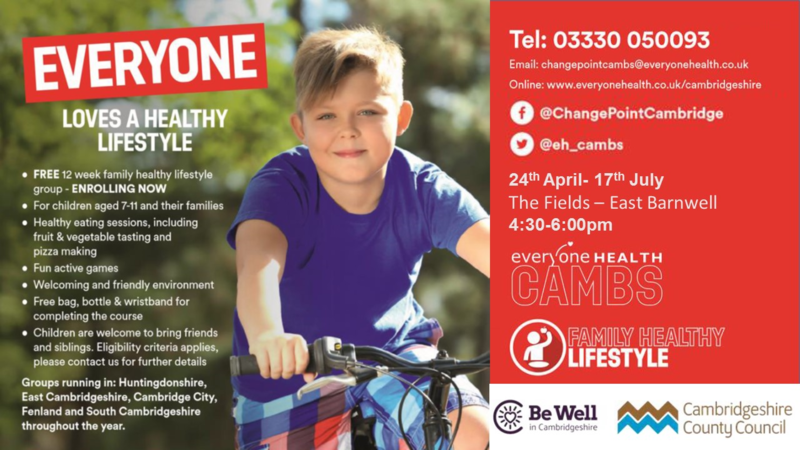 There is a First Response Service (FRS) in Cambridgeshire and Peterborough which gives those in mental health crisis the opportunity to get access to help quickly, by calling NHS 111 and selecting option 2*. You are eligible for the shingles vaccine if you are aged 70, 78 or 79 years old. This is a one off vaccination and reduces the chances of developing shingles, and even if you do develop shingles then the disease is likely to affect you less severely. Shingles is caused by the reactivation of the chickenpox virus and lies dormat after infection as a child. Later in life it can reactivate and cause shingles. why this happens is not completley known, but reaching an older age makes the virus much more likely to reactivate. Shingles and its complications can be difficult to manage. The treatment options vary from person to person depending on the area affected by the shingles. It is important to see your GP as soon as possible after the rash occurs, as some treatments work best when given early. Shingles can not be caught from someone with chickenpox, however, it is possible to catch chickenpox from someone with shingles. We are sad to convey to you that Dr Ali will be leaving the practice at the end of March 2019 due to ill health. Dr Ali is well like by both patients and staff and we are sure you will join with us in sending him our best wishes. After he has stepped down from the surgery he will take up some teaching work and the odd locum post. The practice will be appointing two replacement GP's and further information will be posted nearer their time of joining the us.